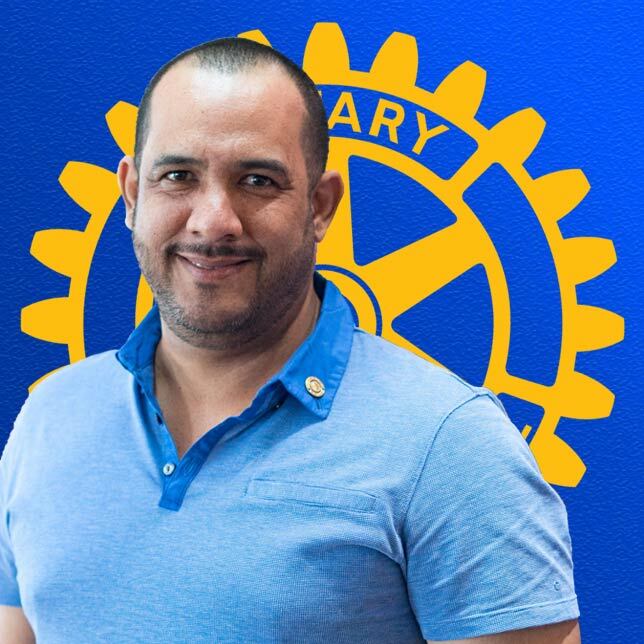 Throughout its over 60 years of active life, the Rotary Club of Belize has completed numerous projects in all walks of life, beginning with the construction of the Stella Maris School, Belize’s only school for the handicapped, to the foundation of the BERT Ambulance Service, to the establishment of Crime Stoppers in Belize, a countrywide service that enables witnesses of a crime to make anonymous reports via a toll-free 800 number. Establishment of the Gift of Life program which provides surgery for children born with congenital heart disease. Gift of Life has been active for almost 40 years and helps approximately 16 children per year. 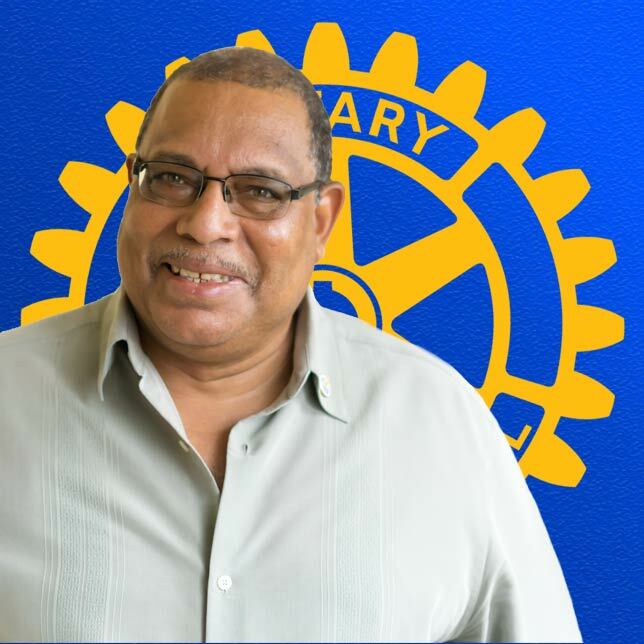 Construction of the Rotary Learning Center at the Kolbe Foundation to support the prison’s rehabilitation program. Production of two movies, “Choices” and “Risking it All,” featuring an all Belizean cast to provide HIV/AIDS awareness and education. 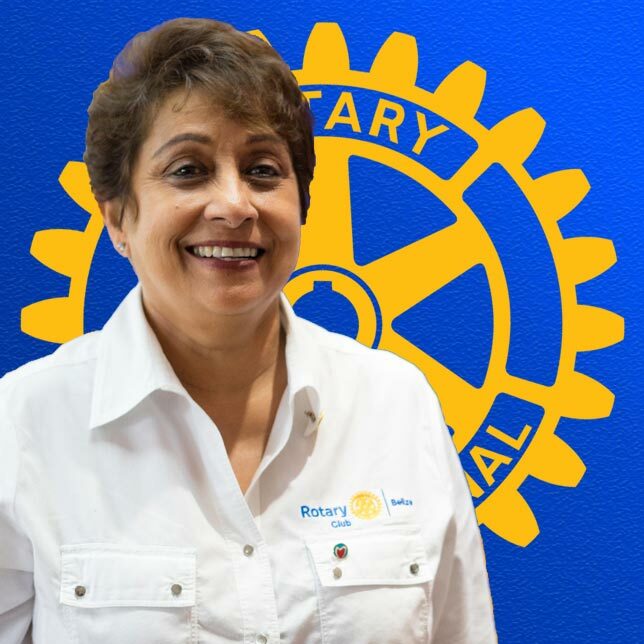 Delivery of more than 2000 wheelchairs to adults and children in need countrywide. Construction of homes for impoverished families in the poorest areas of Belize City. 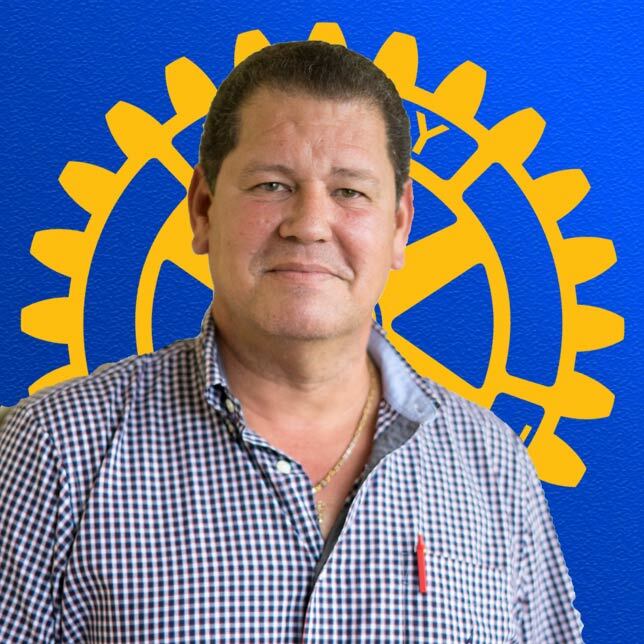 Many other projects, large and small, which have benefited the Belizean community. 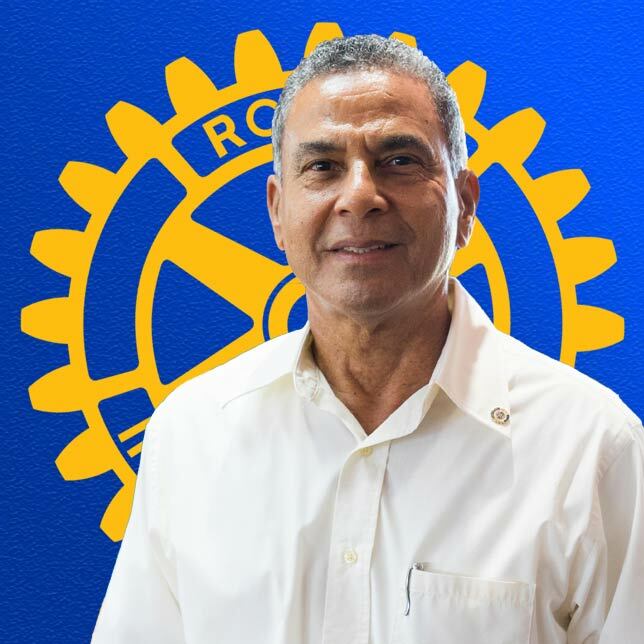 Our club considers ourselves to be a strong vibrant club united in service and fellowship with a commitment to the overall development of Belize. 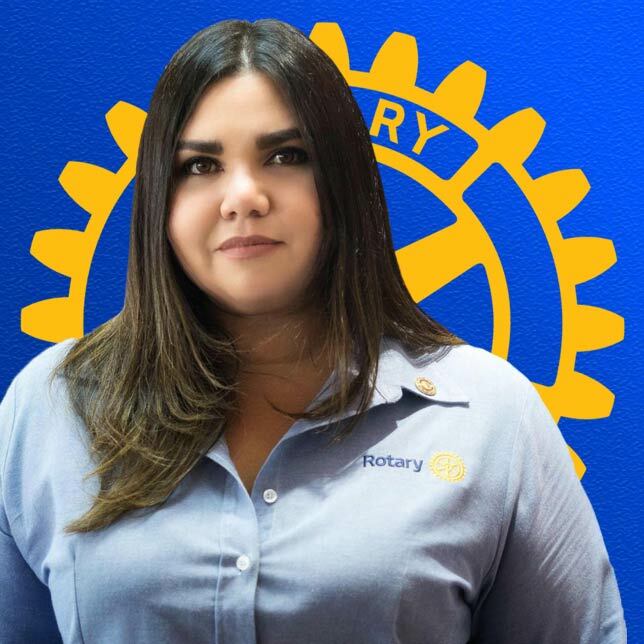 It’s our Mission to achieve our Vision through the execution of visionary projects that respond to the needs of the community while developing leaders at a national and international level. 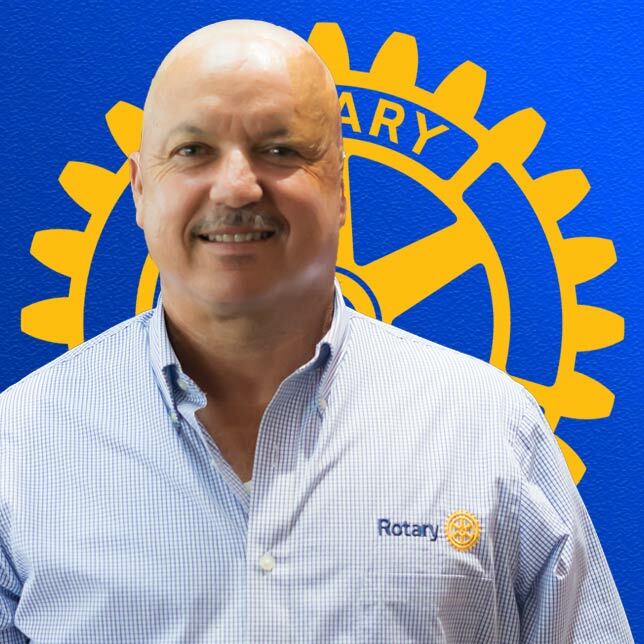 The Rotary Club of Belize was chartered on 7th July 1957. 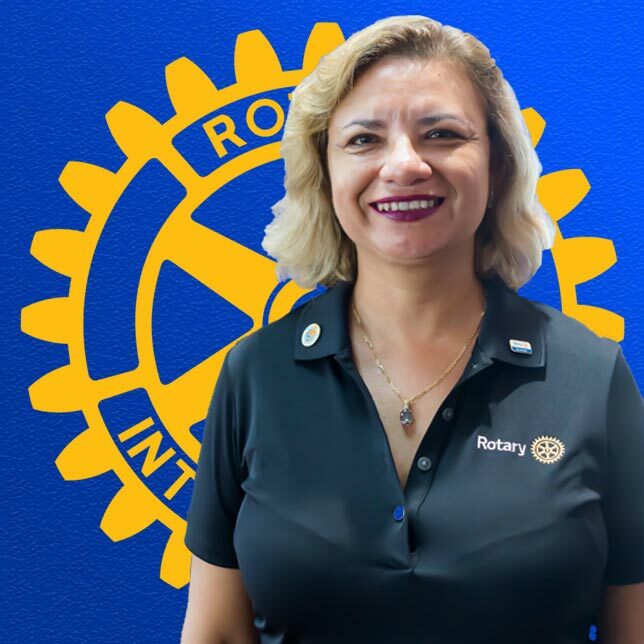 Eleven founding members were inducted on that date by District Governor Jimmy Butler of Panama, and our sponsoring club was the Rotary Club of San Pedro Sula, Honduras. 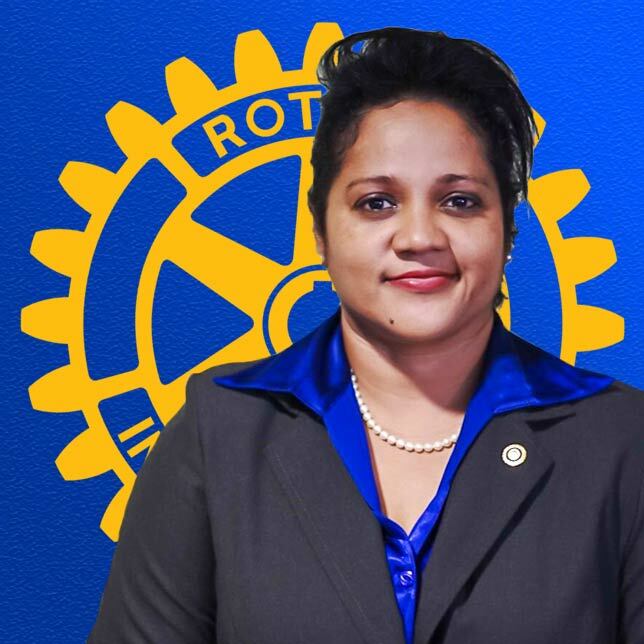 Today, having completed 50 years of service, we have a diverse, energetic membership of 42 members. 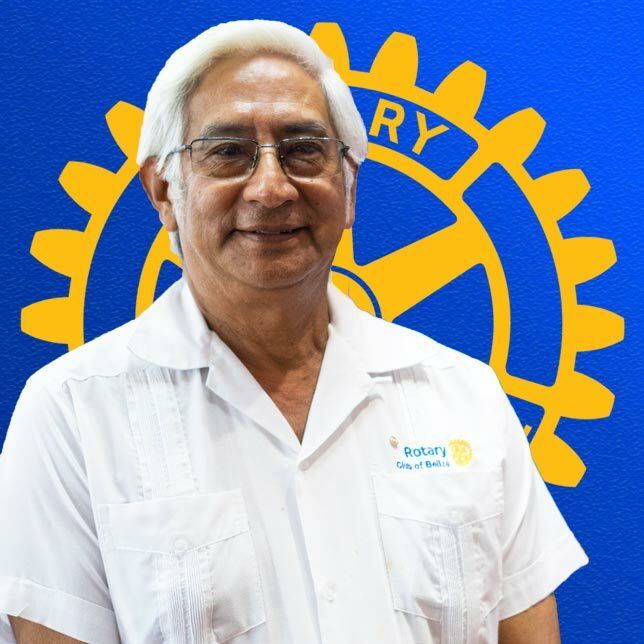 The Rotary Clubs in Belize are part of Rotary District 4250, comprising Belize, Honduras and Guatemala. 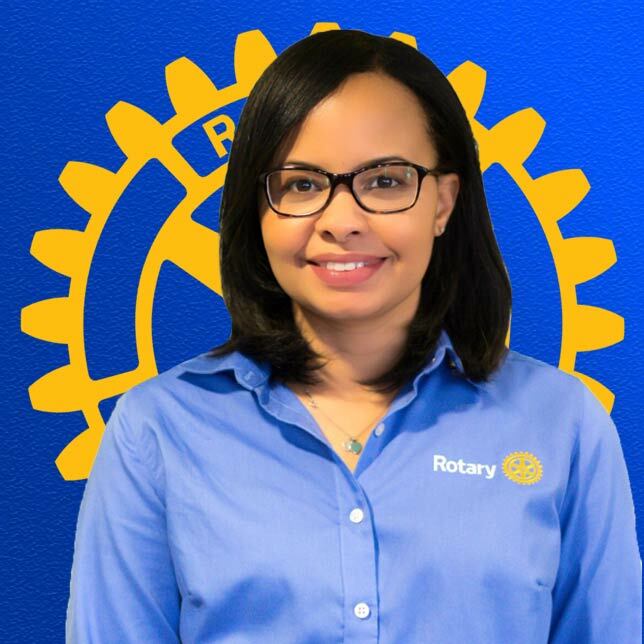 Our club is the oldest club in Belize, but not the only one. 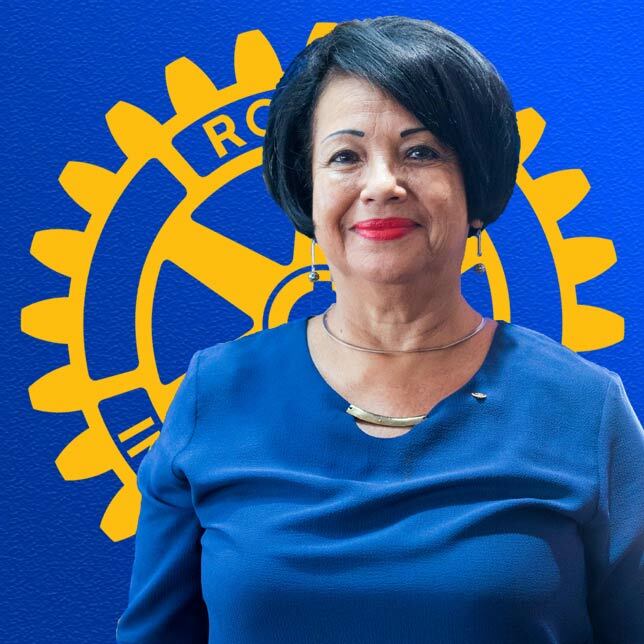 The Rotary Clubs of Ambergris Caye, Belize Sunrise, Belmopan, Corozal, Dangriga, Orange Walk, Placencia, Punta Gorda and San Ignacio are the other nine clubs distributed throughout the country. 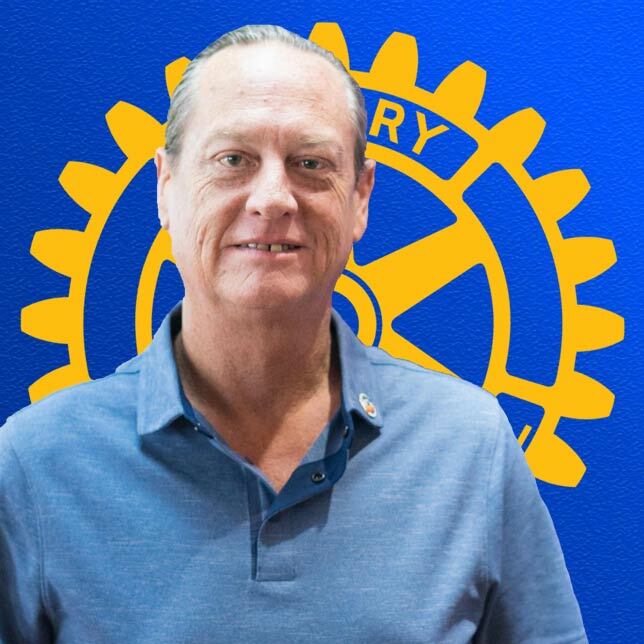 All ten clubs take pride in serving their communities and their country through club projects and vocational commitments by their individual members. 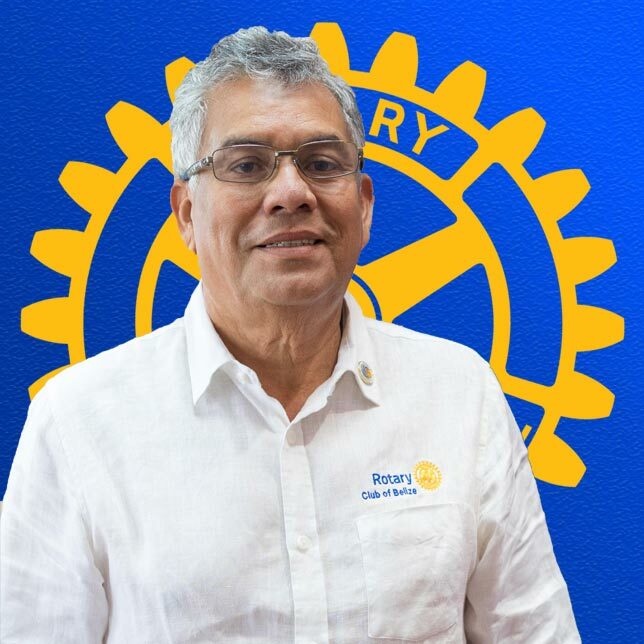 The Rotary Club of Belize has the honour of having had four of its members serve as District Governor: John Searle (1999-2000) and Salvador “Junior” Espat (2004-2005, Rotary International’s Centennial Year), Dr, Marcelo Coyi (2009-2010), and Rene Villanueva Sr. (2015-2016).